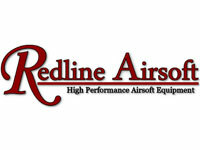 The SFR is Redline Airsoft's newest regulator. It combines high sensitivity and a super fast refresh rate with a high flow design. 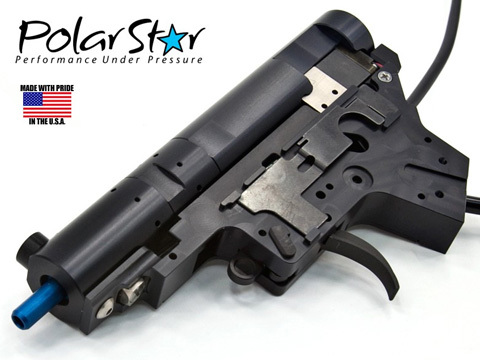 It performs equally well whether powering an air sipping PolarStar "Jack" at 40 PSI or powering an air hungry Daytona gun at 120 psi. It also works with both standard high output and SLP/ELP type low output tanks.. Compatibility: PolarStar PR-15, Fusion Engine, Valken and Wolverine HPA engines. 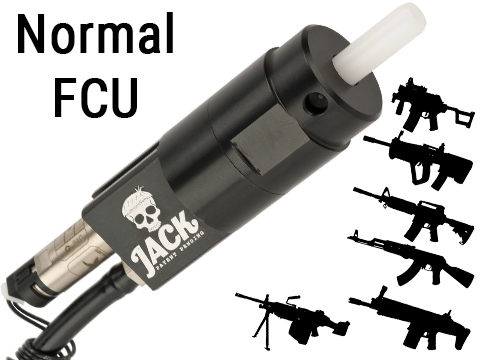 Attaches to any HPA Tank. 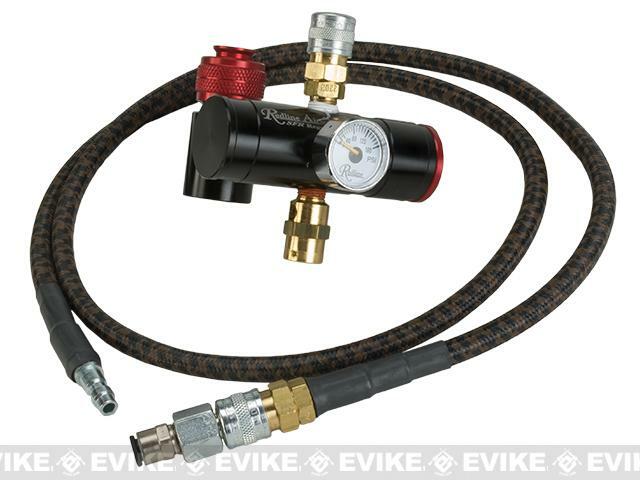 "This regulator is great! 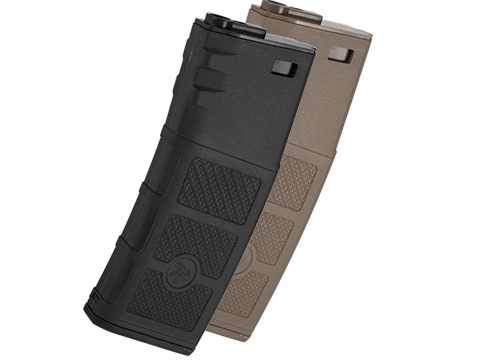 I use it on my TAPPED M93R and it works perfectly! "Great Regulator! I love this thing, its amazing! Great quality, great big bore line! It really is the best regulator on a market. In one word to describe this product, incredible! You will not regret your purchase. Its worth every cent. Discuss about Redline Airsoft SFR ( Super Fast Refresh) Air System for HPA Engine - Camo with your friends and fellow Evike.com shoppers!